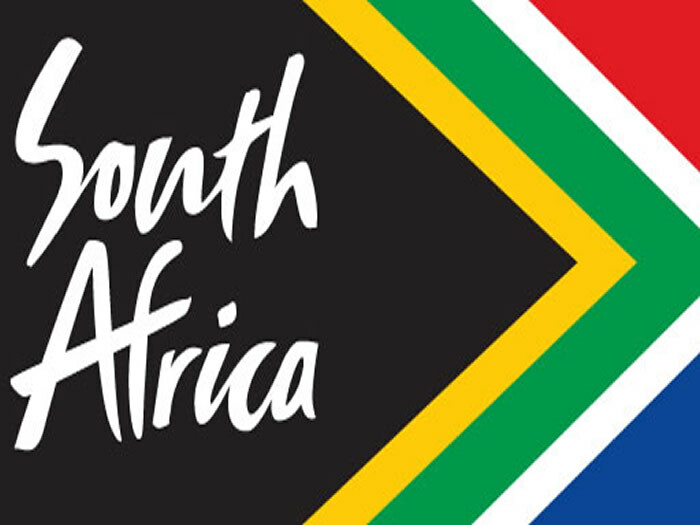 South Africa is a country divided into 9 different provinces, much the way Canada is divided into different regions. If you’re going to Johannesburg, you’ll be going to the Gauteng province. If you’re going to Cape Town, you’ll head to the Western Cape province. 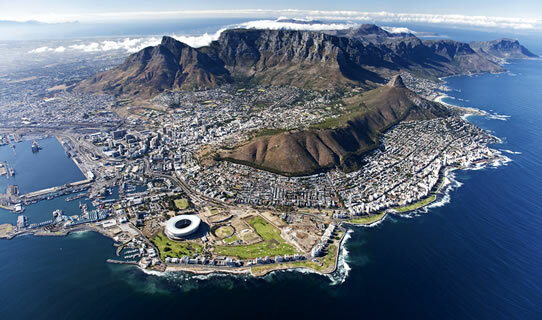 By the way, Cape Town is where the South African Parliament is located. So, where is there to see in South Africa? Plenty! 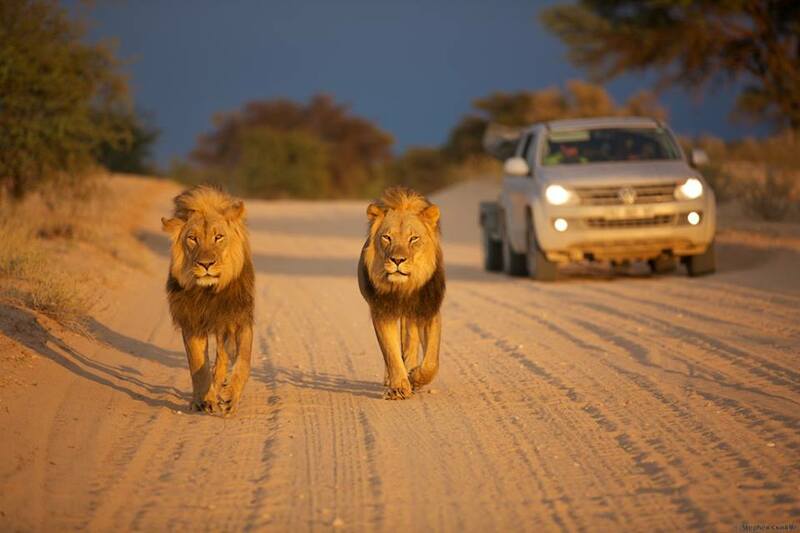 If you’re a history buff, you have to check out the Kruger National Park as well as the Kgalagadi Transfrontier Park. The Kruger is filled with different species that you won’t see back home, and the Kgalagadi has more of a desert feel to it, as it should: you’re in the midst of the Kalahari desert. Many game roam wild, so it’s important to be cautious. You can also see the largest meteorite crater at the Vredefort Dome, which is very interesting. As a resident of the UK, you will have no problem getting into the country. If you plan on staying for less than 90 days, you do not need a visa at all. Citizens outside of the UK that must carry a visa have to have it with them, or they will not be allowed into the country. You can get around by taxi, but you’ll have to book your trip in advance. Everything is in metric, which isn’t a problem for the UK holidaymaker at all. American tourists reading this guide may want to brush up, however. You also need to get money converted into South African currency, which is the Rand. Carrying pounds with you is always a good idea, and they’re easy to convert. But let’s talk about the food! You’ll find plenty of interesting dishes in South Africa. The foods change a bit depending on where you go, but there are some classics. For example, there’s braaivleis, which is similar to barbecuing in many ways. The meat is usually done over a big open fire, and saved for large social events. You can’t miss out on the boerewors, a spicy sausage that goes well with onions and relish. If you like dried meat, you have to check out biltong. Morogo is wild spinach that’s very delicious. If you’re feeling like you want to eat something “extreme”, you need to try to masonja. It’s fried worms, basically, but many swear it’s a delicacy. There are plenty of desserts that are delicious in the area, like melktert, which is basically a milk-based treat that is very rich. If you’re aching for fast food, there are a few chains to pick from. But traveling should be about sampling new flavors, not the ones that you left behind at home. There are supermarkets in most major areas, so you can always buy food to cook in your room. If you’ve grabbed private lodging with a kitchen, you’ll definitely enjoy your time in South Africa. There are still markets where you can shop, pick up produce, and talk with local working people. Of course, we couldn’t talk about South Africa without talking about going on a safari tour. You should check out the game reserves, where there are guides to really help make the experience come alive. They can find the game faster, and they can also go off road. If you were doing it on your own, you wouldn’t be able to do that. Taking pictures is encouraged, but you need to respect your guide’s directions and follow them to the letter. Going back home is hard, but hopefully you’ll have plenty of memories to share with your friends. South Africa is a place with a very complicated history and culture, but the people are friendly and willing to reach out if you’re willing to treat them with kindness and respect…just the way you would want people to treat you back home!